My focus lately has been on Airdrops and Bounty Programs. For those who are totally new to Airdrops and Bounty or cryptocurrency generally, you cannot receive the bounty and airdrop tokens in ordinary ethereum wallet from exchanges. If you use CHSB wallet for any airdrop or bounty you may lose the tokens and will not be able to recover them. The type of wallet that can receive the token is called ERC-20 ethereum wallet because the tokens themselves are ERC-tokens. 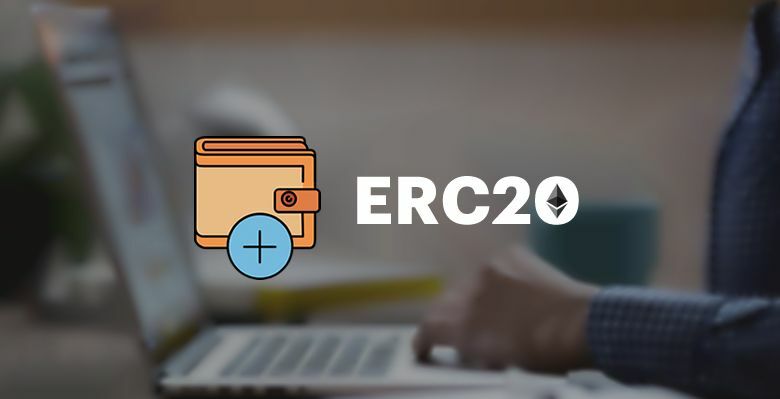 In this article I will show you the easiest way to create an ERC-20 ethereum wallet, so you don't lose any of your airdrop or bounty tokens. So, How Can You Create an ERC-20 Ethereum Wallet? The easiest and fastest way to go is to install Monarch Wallet App on your iOS or to install the Windows version on your laptop or desktop computer. At the time of writing this, Monarch app is not yet compatible with android operating system. Once you installed either the mobile or Windows version of Monarch app, click on the "Sign up" button to register an account. Once you successfully created an account you'd have access to 3 different wallet addresses. One is Bitcoin wallet address, the other is Ethereum and the third one is ERC-20 ethereum address. So, whenever you want to participate in airdrop or bounty, it is the ERC-20 address you should use. Be sure to use strong password when creating your account because if anybody have access to your account on your device (mobile or Windows version), they can steal your funds. If you don't have an iOS or Windows device to install the Monarch app, and you want to participate in airdrop or bounty, the alternative is to go for MyEtherWallet. 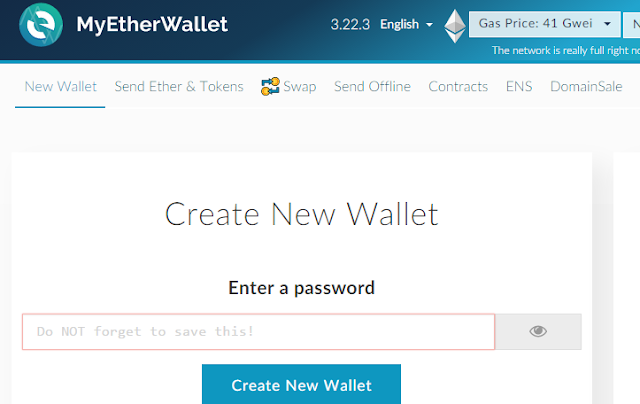 Go to MyEtherWallet.com and click on the button "New wallet". Enter a strong password, note it down so you don't forget it and click on "Create new wallet" as shown in the screenshot below. A keystore file will be generated automatically (as shown in the screenshot below) which you are required to download and save on your device. 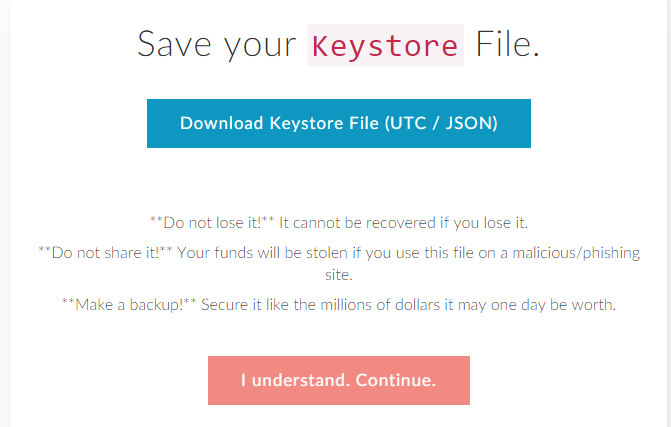 You should save the keystore file in a place that you cannot lose it, once you lose it, it cannot be recovered, so keep it jealously. You can attach it to your email. Click on the button "I understand" and continue. 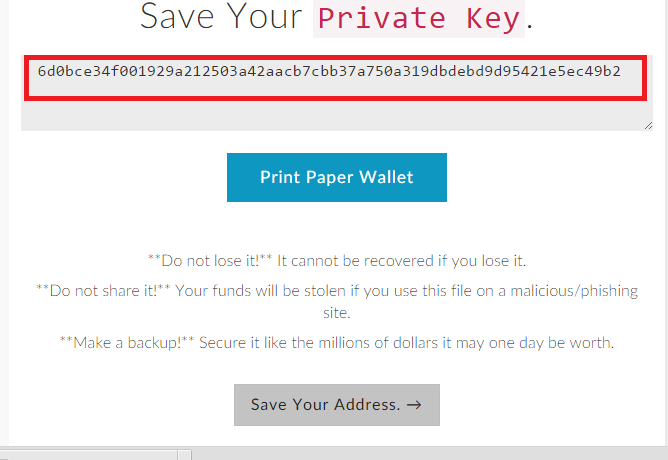 Copy, print or save your private key indicated with red box as shown on the screenshot below. This key as the name suggest should be kept private. 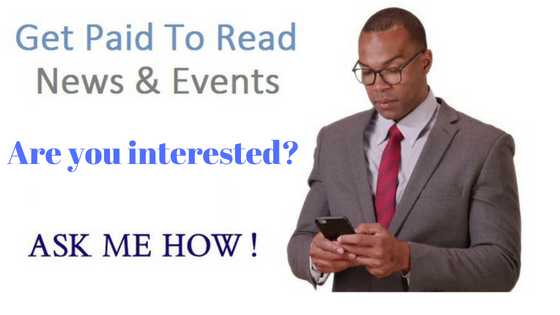 Anybody that have access to it automatically have access to your funds. MEWconnect is an iOS app, so this option is for those that have iPhone. MetaMask/Mist is a recommended way to access your wallet. 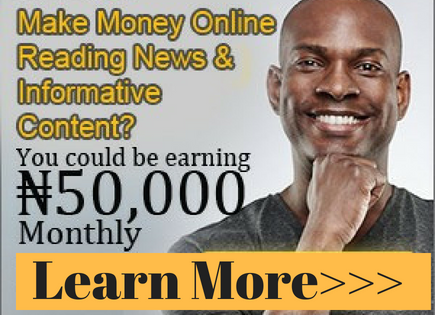 It is a browser extension that helps you to access your account easily and safely. This is more secure because there is no need of entering a private key on a website. Ledger Wallet, TREZOR, Digital Bitbox and Secalot are hardware wallet. They are small USB devices that allow you to access your account easily and safely. You need to buy any of them devices to have access to your wallet, if you're going with any of the options. Keystore/JSON File, Mnemonic Phrase, Private Key and Parity Phrase are not recommended because they require you to enter your private key on the MyEtherWallet website before you can access your account. Entering your private key on the website could be dangerous because of the problem of phising. MyEtherWallet may be compromised or you may accidentally visit a phising website. To ensure safety of your account be sure to double-check the URL and SSL certificate of the MyEtherWallet website to be sure it's not a phising website. The real MyEtherWallet URL should start with the protocol https: and not http. Also, there should be MYETHERWALLET INC in your URL bar with a green padlock. Anything short of this, you might be on a phising website. Though those 4 options are dangerous to access your account, they are the easiest ways to access your account. Personally, I use either Mnemonic Phrase or Private Key to access my account. Another way you can secure your account is to stop accessing it frequently. You can copy your wallet address and save it somewhere so you don't have to log in frequently. There is a telegram bot that will help you to monitor the account and alert you whenever you receive a token in the account. Install the bot on your phone, input your wallet address and relax. You don't need to check your account to know whether you receive tokens or not. The bot will help you achieve that.